Are you a shopaholic?Does shopping instantly boost up your mood and makes you happy?Well, there is an awesome destination for you to shop till you drop. Rightly known as the shopper’s paradise, the city Hong Kong will make you fall in love with everything that meets your eye. 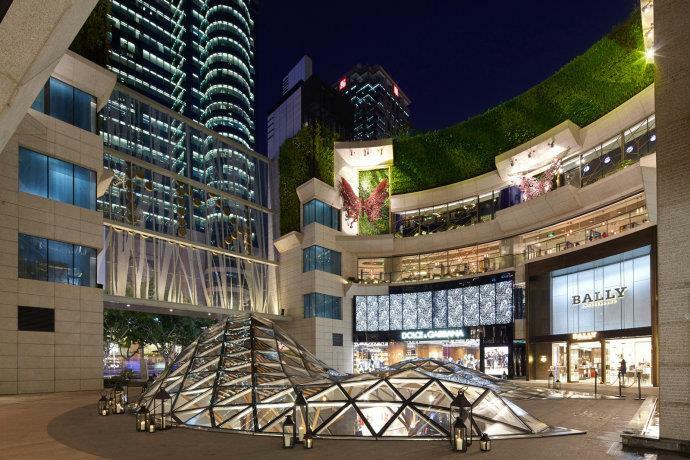 Here are some of the fabulous shopping hubs where you can splash your Hong Kong dollar. A well planned Hong Kong tour with Kesari tours will surely double up your excitement with a happy shopping experience. 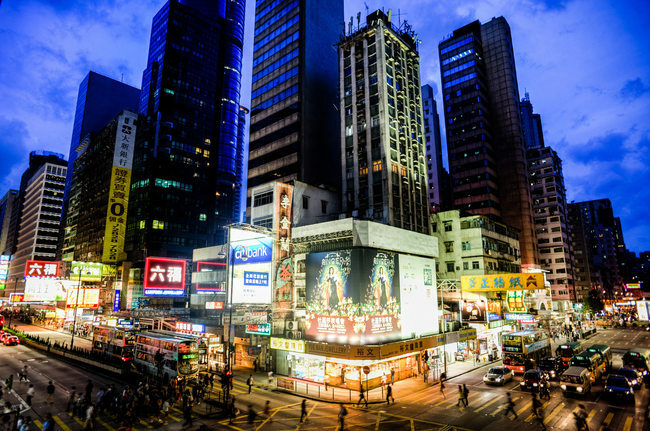 Feel the city’s heartbeat at Causeway Bay. There’s a lot of discovering in this place, and just one day is not enough to cover all. The heart of Causeway bay carries a lot of buzzing shopping areas. Pay a visit to the Lee Gardens One & Two, Hysan Place, Lee Theatre, Times Square and Fashion Walk, for collecting the upmarket fashionable brands. For collecting luxury goods in medium options SOGO Department Store and etc will be the best option for you. If you looking some fashionable clothes on a lighter budget, then visit the youth fashion boutiques in the warren of shops. Heading over to Canton Road where you’ll be confronted with the exclusive luxury designer goods. Well, there more to explore- the enormous Harbour City and 1881 Heritage, where you will gather a unique experience that combines history with luxury shopping. 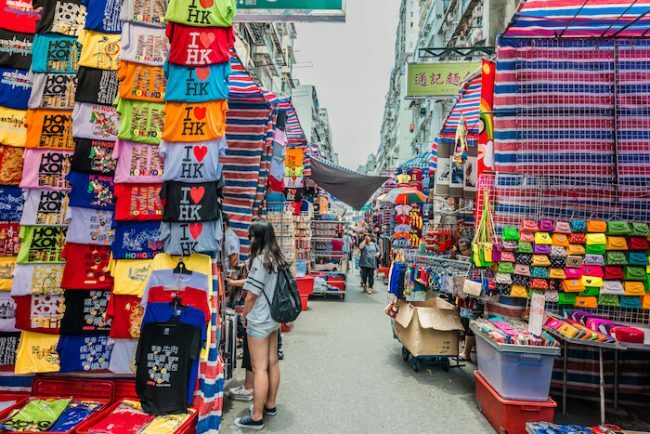 Mong Kok is the shopping heaven for those ready to get a bargain. It is one of the charming place, visited mostly by the young generation. Get the perfect opportunity to experience the colorful local culture visiting the Ladies’ Market. You can purchase goldfish, flowers, birds, sneakers, and kitchenware from the streets of Mong Kok. From household objects to luxury jewelry, everything is haggled over in Mong Kok. For electronics, cosmetics and clothes Sai Yeung Choi Street is the best market. Pick up the modern Japanese fashion and beautiful accessories visiting the Shantung Street and Dundas Street. Don’t forget to visit the Langham Place where you can the take the pleasure of fabulous shopping in air-conditioned comfort. Can’t wait for more? Discover more, planning a trip to Hong Kong with Kesari tours and enjoy enchanting holidays.